Here at Sew Europe we have access to over 250,000 stock lines and hold a large stock of industrial sewing machine spare parts and accessories, most available for next day delivery. We pride ourselves with the ability to quickly organize and dispatch customer orders small or large, and provide extensive help and advice to help increase customer productivity. All of the product parts and accessories that we offer our customers are always to the highest possible quality and are always fairly priced. Some of the manufacturers that we have sewing machine parts for are: Brother, Singer, Juki, Jack , Highlead, Zoje and many more. Welcome to our Ace parts page. Here at Sew Europe we keep a large range off parts for all Ace machinery. If you select which Ace machine you have and it will redirect you to the Ace parts for this machine. If we do not have the part you are looking for on our website, please do not hesitate to call our office on 01515250511 and a member off staff will be able to assist you in finding your part over the phone or you can email us at “info@sew-europe.co.uk”. Welcome to our Anglosew sewing machine parts page. Here at Sew Europe we keep a large range off Anglosew industrial sewing machine parts in stock, we do offer all genuine parts and generic parts also. If you select which Anglosew machine you have and it will direct you to the Anglosew parts for this machine. If we do not have the part you are looking for on our website, please do not hesitate to call our office on 01515250511 and a member off staff will be able to assist you in finding your part over the phone or you can email us at “info@sew-europe.co.uk”. 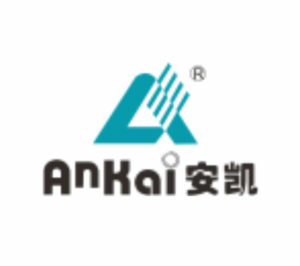 Welcome to our Ankai sewing machine parts page. Here at Sew Europe we keep a large range off Ankai industrial sewing machine parts in stock, we do offer all genuine parts and generic parts also. If you select which Ankai machine you have and it will direct you to the Ankai parts for this machine. If we do not have the part you are looking for on our website, please do not hesitate to call our office on 01515250511 and a member off staff will be able to assist you in finding your part over the phone or you can email us at “info@sew-europe.co.uk”. 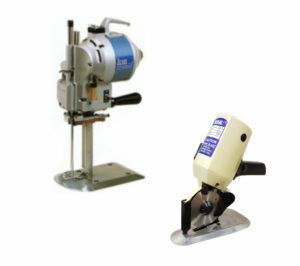 Welcome to our Brother sewing machine parts page. Here at Sew Europe we keep a large range off Brother industrial sewing machine parts in stock, we do offer all genuine parts and generic parts also. 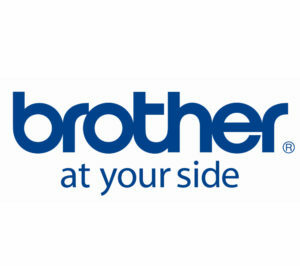 If you select which Brother machine you have and it will direct you to the Brother parts for this machine. 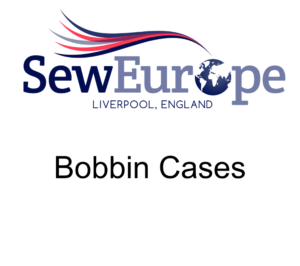 If we do not have the part you are looking for on our website, please do not hesitate to call our office on 01515250511 and a member off staff will be able to assist you in finding your part over the phone or you can email us at “info@sew-europe.co.uk”. 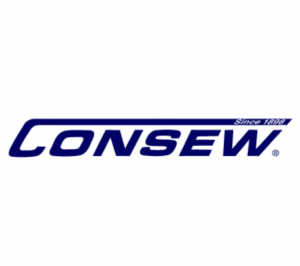 Welcome to our Consew sewing machine parts page. Here at Sew Europe we keep a large range off Consew industrial sewing machine parts in stock, we do offer all genuine parts and generic parts also. If you select which Consew machine you have and it will direct you to the Consew parts for this machine. If we do not have the part you are looking for on our website, please do not hesitate to call our office on 01515250511 and a member off staff will be able to assist you in finding your part over the phone or you can email us at “info@sew-europe.co.uk”. Welcome to our Global sewing machine parts page. Here at Sew Europe we keep a large range off Global industrial sewing machine parts in stock, we do offer all genuine parts and generic parts also. If you select which Global machine you have and it will direct you to the Global parts for this machine. If we do not have the part you are looking for on our website, please do not hesitate to call our office on 01515250511 and a member off staff will be able to assist you in finding your part over the phone or you can email us at “info@sew-europe.co.uk”. Welcome to our Joys/JSM sewing machine parts page. Here at Sew Europe we keep a large range off Joys/JSM industrial sewing machine parts in stock, we do offer all genuine parts and generic parts also. If you select which Joys/JSM machine you have and it will direct you to the Joys/JSM parts for this machine. If we do not have the part you are looking for on our website, please do not hesitate to call our office on 01515250511 and a member off staff will be able to assist you in finding your part over the phone or you can email us at “info@sew-europe.co.uk”. 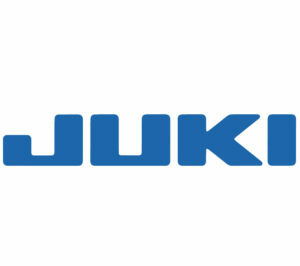 Welcome to our Juki parts page. Here at Sew Europe we keep a large range off Juki industrial sewing machine parts in stock, we do offer all genuine parts and generic parts also. If you select which Juki machine you have and it will direct you to the Juki parts for this machine. 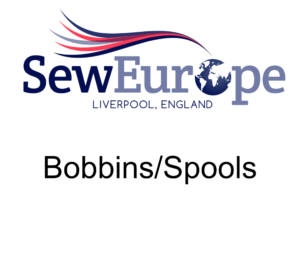 If we do not have the part you are looking for on our website, please do not hesitate to call our office on 01515250511 and a member off staff will be able to assist you in finding your part over the phone or you can email us at “info@sew-europe.co.uk”. Welcome to our Mauser parts page. Here at Sew Europe we keep a large range off Mauser industrial sewing machine parts in stock, we do offer all genuine parts and generic parts also. If you select which Mauser machine you have and it will direct you to the Mauser parts for this machine. If we do not have the part you are looking for on our website, please do not hesitate to call our office on 01515250511 and a member off staff will be able to assist you in finding your part over the phone or you can email us at “info@sew-europe.co.uk”. 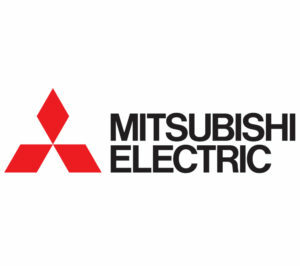 Welcome to our Mitsubishi parts page. Here at Sew Europe we keep a large range off Mitsubishi industrial sewing machine parts in stock, we do offer all genuine parts and generic parts also. If you select which Mitsubishi machine you have and it will direct you to the Mitsubishi parts for this machine. If we do not have the part you are looking for on our website, please do not hesitate to call our office on 01515250511 and a member off staff will be able to assist you in finding your part over the phone or you can email us at “info@sew-europe.co.uk”. 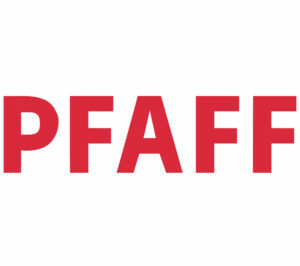 Welcome to our Pfaff parts page. Here at Sew Europe we keep a large range off Pfaff industrial sewing machine parts in stock, we do offer all genuine parts and generic parts also. If you select which Pfaff machine you have and it will direct you to the Juki parts for this machine. If we do not have the part you are looking for on our website, please do not hesitate to call our office on 01515250511 and a member off staff will be able to assist you in finding your part over the phone or you can email us at “info@sew-europe.co.uk”. 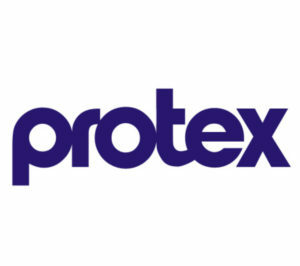 Welcome to our Protex parts page. Here at Sew Europe we keep a large range off Protex industrial sewing machine parts in stock, we do offer all genuine parts and generic parts also. If you select which Protex machine you have and it will direct you to the Protex parts for this machine. 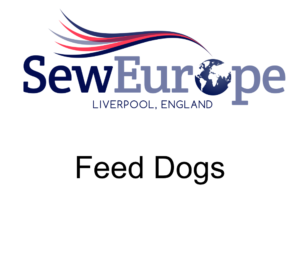 If we do not have the part you are looking for on our website, please do not hesitate to call our office on 01515250511 and a member off staff will be able to assist you in finding your part over the phone or you can email us at “info@sew-europe.co.uk”. 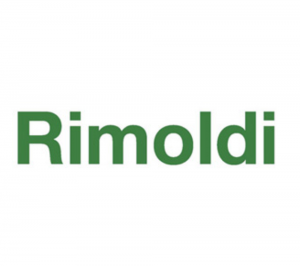 Welcome to our Rimoldi parts page. Welcome to our Rimoldi parts page. Here at Sew Europe we keep a large range off Rimoldi industrial sewing machine parts in stock, we do offer all genuine parts and generic parts also. If you select which Rimoldi machine you have and it will direct you to the Rimoldi parts for this machine. If we do not have the part you are looking for on our website, please do not hesitate to call our office on 01515250511 and a member off staff will be able to assist you in finding your part over the phone or you can email us at “info@sew-europe.co.uk”. 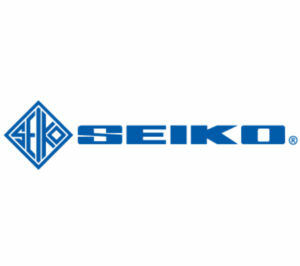 Welcome to our Seiko parts page. Here at Sew Europe we keep a large range off Seiko industrial sewing machine parts in stock, we do offer all genuine parts and generic parts also. If you select which Seiko machine you have and it will direct you to the Seiko parts for this machine. If we do not have the part you are looking for on our website, please do not hesitate to call our office on 01515250511 and a member off staff will be able to assist you in finding your part over the phone or you can email us at “info@sew-europe.co.uk”. 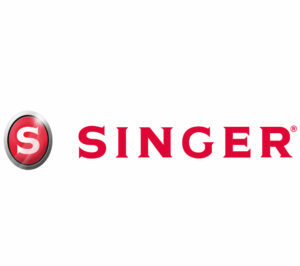 Welcome to our Singer sewing machine parts page. Here at Sew Europe we keep a large range off Singer industrial sewing machine parts in stock, we do offer all genuine parts and generic parts also. If you select which Singer machine you have and it will direct you to the Singer parts for this machine. If we do not have the part you are looking for on our website, please do not hesitate to call our office on 01515250511 and a member off staff will be able to assist you in finding your part over the phone or you can email us at “info@sew-europe.co.uk”. 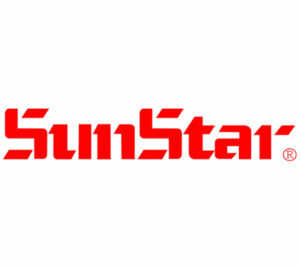 Welcome to our Sunstar parts page. Here at Sew Europe we keep a large range off Sunstar industrial sewing machine parts in stock, we do offer all genuine parts and generic parts also. If you select which Sunstar machine you have and it will direct you to the Sunstar parts for this machine. If we do not have the part you are looking for on our website, please do not hesitate to call our office on 01515250511 and a member off staff will be able to assist you in finding your part over the phone or you can email us at “info@sew-europe.co.uk”. Welcome to our Toyota parts page. Here at Sew Europe we keep a large range off Toyota industrial sewing machine parts in stock, we do offer all genuine parts and generic parts also. If you select which Toyota machine you have and it will direct you to the Toyota parts for this machine. If we do not have the part you are looking for on our website, please do not hesitate to call our office on 01515250511 and a member off staff will be able to assist you in finding your part over the phone or you can email us at “info@sew-europe.co.uk”. Welcome to our Union Special parts page. Here at Sew Europe we keep a large range off Union Special industrial sewing machine parts in stock, we do offer all genuine parts and generic parts also. 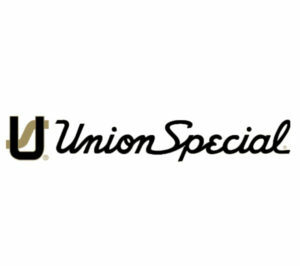 If you select which Union Special machine you have and it will direct you to the Union Special parts for this machine. If we do not have the part you are looking for on our website, please do not hesitate to call our office on 01515250511 and a member off staff will be able to assist you in finding your part over the phone or you can email us at “info@sew-europe.co.uk”. Here at Sew Europe we keep a large range off Willcox & Gibbs industrial sewing machine parts in stock, we do offer all genuine parts and generic parts also. If you select which Willcox & Gibbs machine you have and it will direct you to the Willcox & Gibbs parts for this machine. If we do not have the part you are looking for on our website, please do not hesitate to call our office on 01515250511 and a member off staff will be able to assist you in finding your part over the phone or you can email us at “info@sew-europe.co.uk”. Welcome to our Wimsew parts page. Here at Sew Europe we keep a large range off Wimsew industrial sewing machine parts in stock, we do offer all genuine parts and generic parts also. If you select which Wimsew machine you have and it will direct you to the Wimsew parts for this machine. If we do not have the part you are looking for on our website, please do not hesitate to call our office on 01515250511 and a member off staff will be able to assist you in finding your part over the phone or you can email us at “info@sew-europe.co.uk”. Welcome to our Yamato parts page. Here at Sew Europe we keep a large range off Yamato industrial sewing machine parts in stock, we do offer all genuine parts and generic parts also. If you select which Yamato machine you have and it will direct you to the Yamato parts for this machine. If we do not have the part you are looking for on our website, please do not hesitate to call our office on 01515250511 and a member off staff will be able to assist you in finding your part over the phone or you can email us at “info@sew-europe.co.uk”. 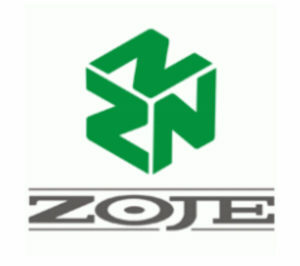 Welcome to our Zoje sewing machine parts page. Here at Sew Europe we keep a large range off Zoje industrial sewing machine parts in stock, we do offer all genuine parts and generic parts also. If you select which Zoje machine you have and it will direct you to the Zoje parts for this machine. If we do not have the part you are looking for on our website, please do not hesitate to call our office on 01515250511 and a member off staff will be able to assist you in finding your part over the phone or you can email us at “info@sew-europe.co.uk”. 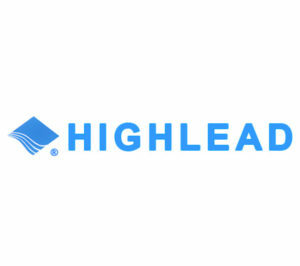 Welcome to our Highlead parts page. Here at Sew Europe we keep a large range off parts for all Highlead machinery. If you select which Highlead machine you have and it will redirect you to the Highlead parts for this machine. If we do not have the part you are looking for on our website, please do not hesitate to call our office on 01515250511 and a member off staff will be able to assist you in finding your part over the phone or you can email us at “info@sew-europe.co.uk”. Welcome to our Newlong page. 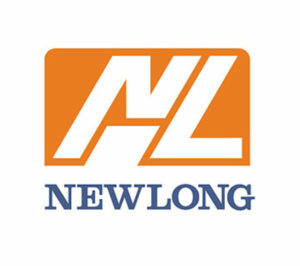 Here at Sew Europe we do keep a large range of Newlong parts in stock, we do offer all genuine and generic parts also. If you select which Newlong machine you require parts for, it will redirect you to the parts page. If we do not have the part you are looking for on our website, please do not hesitate to call our office on 01515250511 and a member off staff will be able to assist you in finding your part over the phone or you can email us at “info@sew-europe.co.uk”. 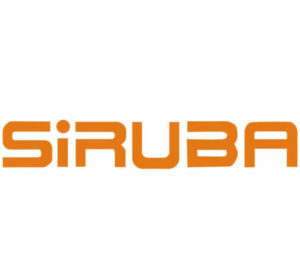 Welcome to our Siruba parts page. Here at Sew Europe we keep a large range off Siruba industrial sewing machine parts in stock, we do offer all genuine parts and generic parts also. If you select which Siruba machine you have and it will direct you to the Siruba parts for this machine. 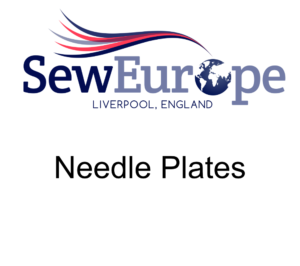 If we do not have the part you are looking for on our website, please do not hesitate to call our office on 01515250511 and a member off staff will be able to assist you in finding your part over the phone or you can email us at “info@sew-europe.co.uk”.